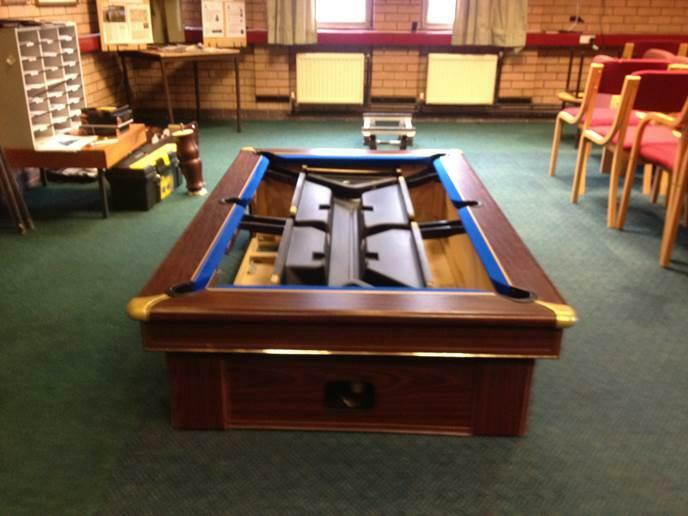 Another service that we offer at UK Pool Table Recovering is Pool Table Removal. 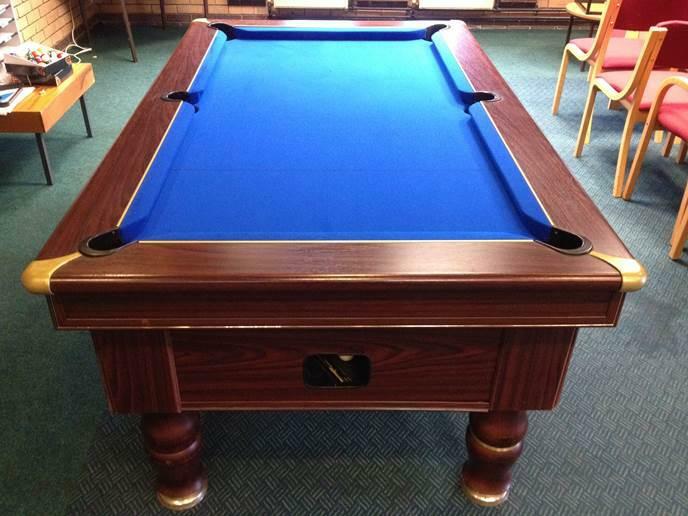 If you are moving location whether it be moving house, moving office or any other type of premises and you want to transport your Pool Table to your new location, then we can take care of this for you and remove all the hassle involved. 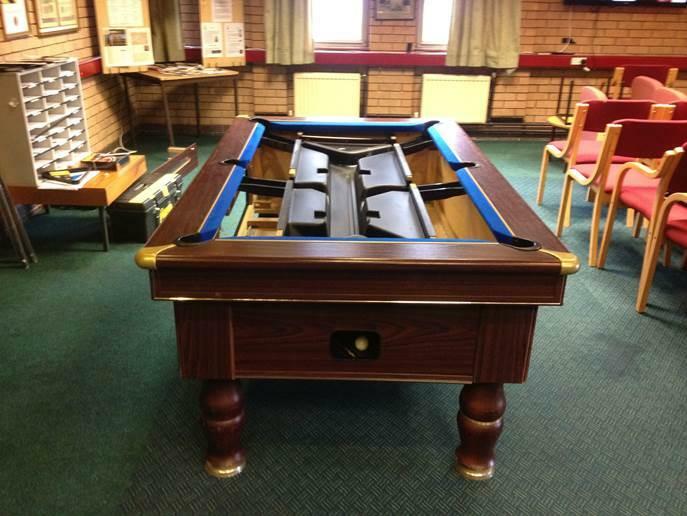 We simply come to your Premises, Dismantle the table Transport it in one of our vehicles and then Re-Setup the table in your new location. The service we offer as standard is Ground floor to Ground floor only, if you require something specific to your needs then please feel free to call us to get an exact quote.